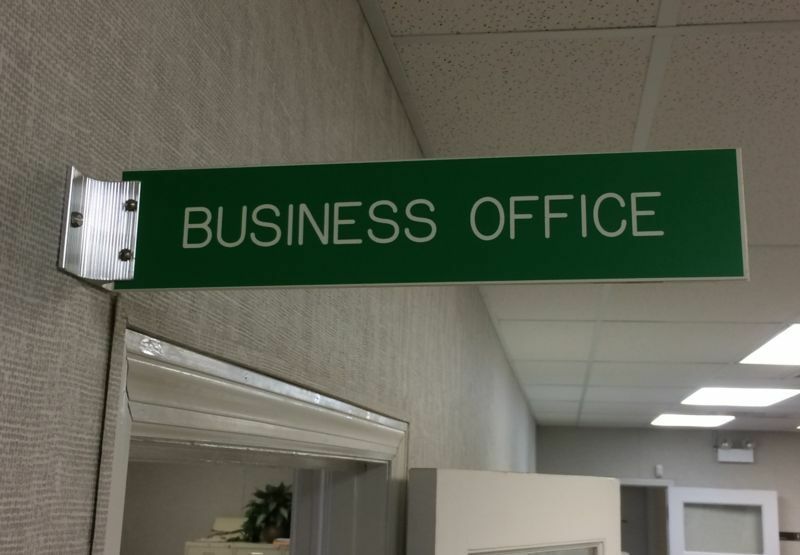 The OCESD business office is your center for employee benefits, payroll, substitutes, reimbursements and a wide variety of other services. 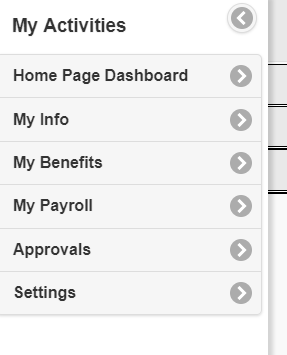 With the implementation of Escape we have a new on-line employee portal for your pay information. It is recommend by Escape that you use Chrome as your browser. Below are the instructions to access this new portal. . If you are sure you have followed the set-up instructions and have been unable to access the portal, please contact HR. NOTE: Employee Online (our old system) is still accessible for historical information. 3. Follow the instructions to set up your new account. That information will include your email address, name, birthdate, last four digits of your social security number. You will also be asked to set up a password. 5. Go to your email and within a few minutes you will have an email from EscapeServer@bcoe.org. This email will contain the confirmation key which you will either cut and paste into the screen above, or type. 6. 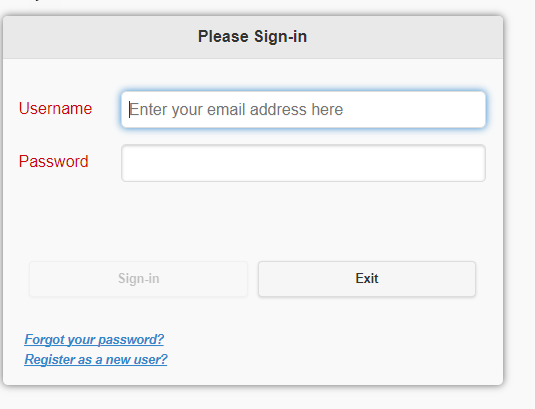 At the conclusion, you will be asked to log into the portal with your email and password that you set up. a. My Info – This will be personal information imported from your old system. Look it over to see if the information is correct. At the very bottom there will be information about your job assignment. The past information was used for set-up purposes only, so may not be completely accurate. The current information should reflect your current assignment. Credentials and Education tabs are not yet populated. b. My Benefits – There are two tabs here. i. Leave Balances and Activity. THIS INFORMATION CANNOT YET BE RELIED ON. It may be accurate, but we are still in the process of validating the information and balances that were imported. ii. Health and Welfare. This tab shows your current medical, dental, vision and life (if any) benefits. These are ONLY those benefits that have a County contribution. Your voluntary elections such as supplemental life insurance, supplementary disability insurance (American Fidelity), etc. are not reflected, but would be shown on your check stub. 1. Last Pay Stub - Provides summary information of your last (most current) pay stub. 2. Recent Paychecks - Will build out with historical information as additional paychecks are issued through this system. This tab has a link to view the paycheck stub. 3. W-2 Statements – We are looking at importing historical W-2 information, but currently it will be blank. Your 2017 and past W-2s are still available by logging on to the old employee portal. 4. 1095 Statements - Will build out if/when you have a 1095 issued.Your 2017 or other historical 1095s (if any) are available by logging on to the old employee portal. ii. Payroll Calculator – This is set up so you can see the effects to your net pay if you were to change your withholdings, or add tax exempt deductions. None of the changes are binding---they just let you approximate what your pay would look like. iii.Tax/Deduction Setup Change Requests – If you need to change your withholdings, the W-4 and DE-4 can be changed through the portal. The information is routed to payroll, and once it is accepted by payroll, the change will be implemented and you will receive an email confirmation. e. Settings – Allows you to change your email and/or password to this site. It is important that you review your personal information and check for accuracy. If you find you have information that is not accurate (wrong emergency contact, wrong address, etc. ), please notify HR. If you do not think your leave balances are correct, DO NOT contact HR. We know that we are still reviewing and making corrections. Once we have completed that process we will let you know. Then if there is a question, we will be able to review source documents.